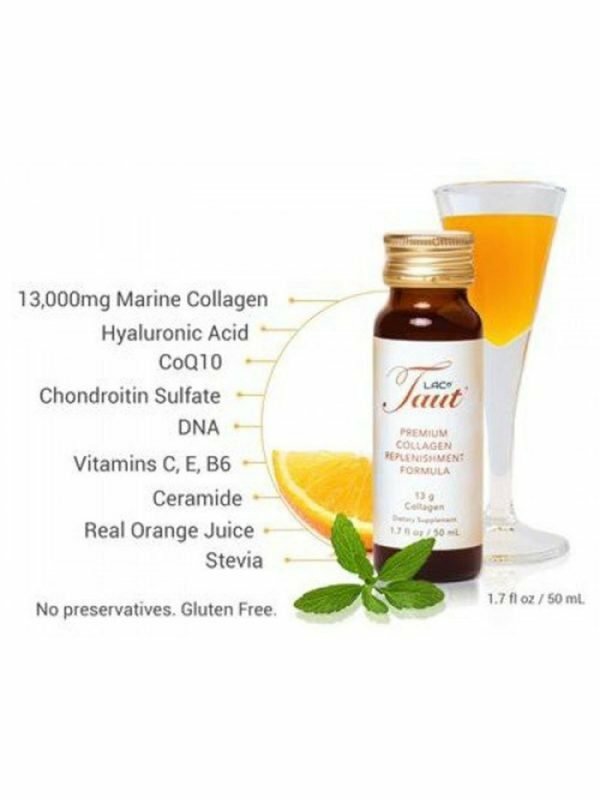 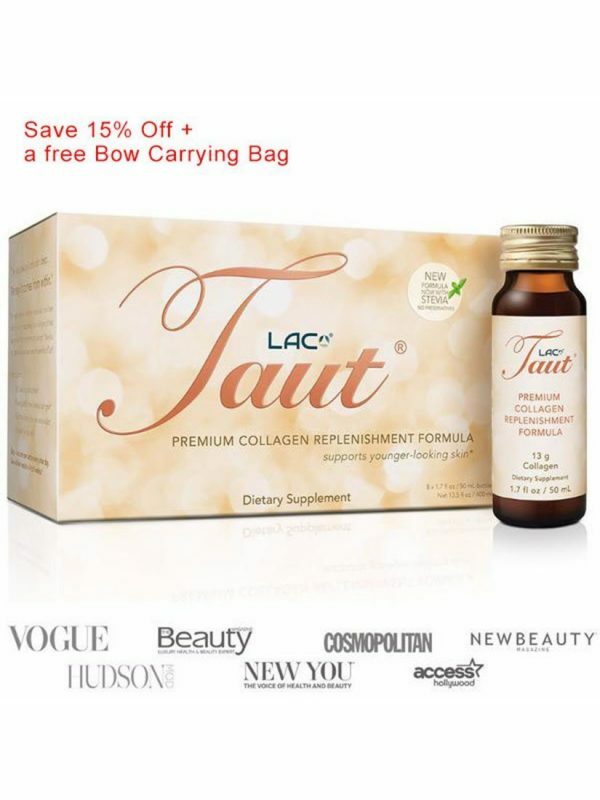 3 boxes (Total 24 bottles/1.7oz each) Taut Premium Collagen (13000mg) Drink. 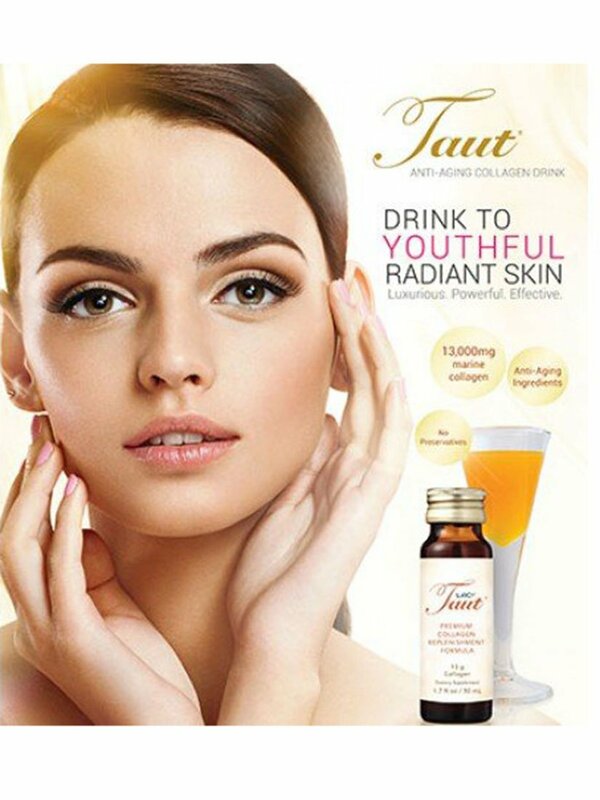 Visibly reduce the signs of aging, wrinkles, sagging, dry and dull skin. 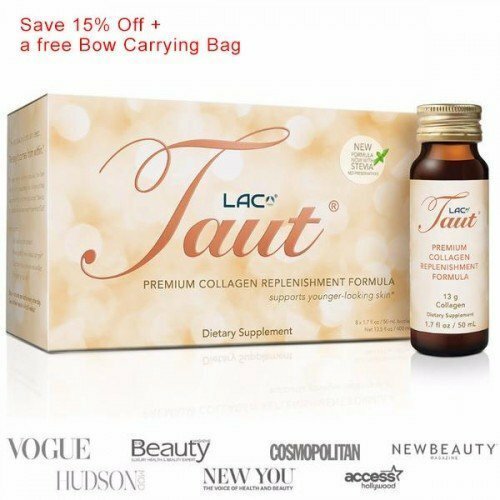 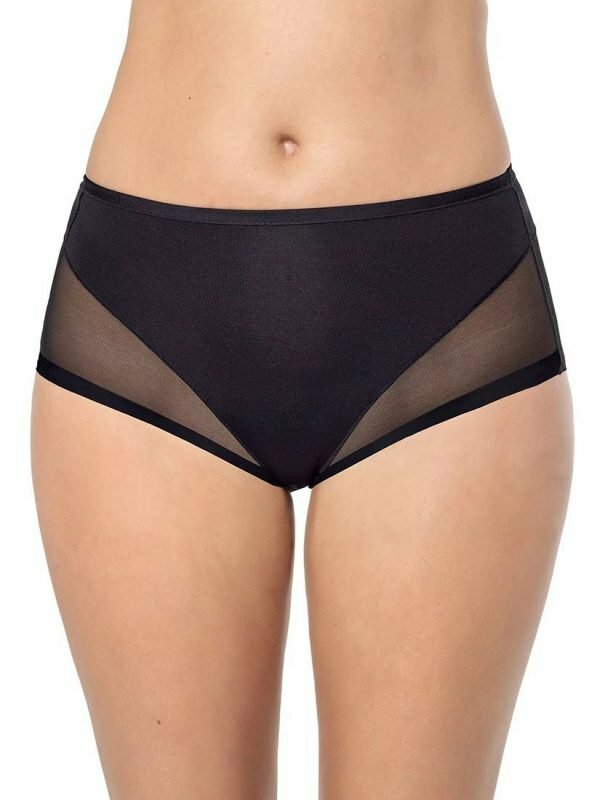 Increase fullness, firmness, lift, hydration and radiance.